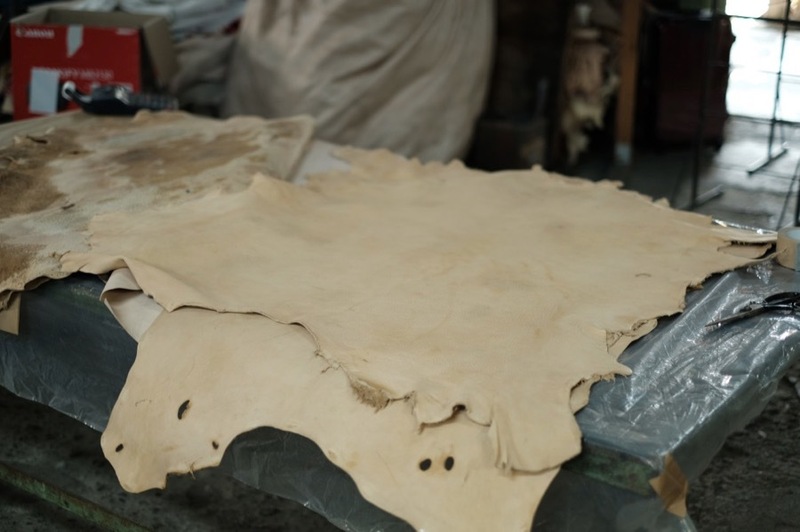 Two deer leathers which had been asking for tanning at the first step of the HIDA Gibier Leather Project (HGLP ) have been made. Natural leather finish without dying in this sense to confirm natural state. Both are full vegetable tanned , but one is finished softly. I thought that tanning can not be soft with full vegetable tanning , but it is surprising that it will soften so far. 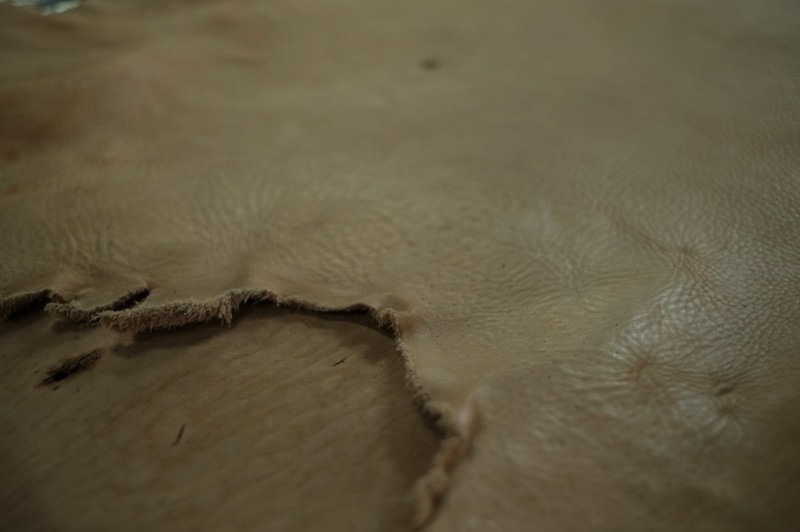 There is plenty of size and thickness , as well as leather for furniture , as well as craft leather is very hopeful finish. Further testing is necessary , but it seems that deer can be used fairly quickly. We are planning to confirm a leather craftsman soon. And the newly asked boar ’s skin this time. There is a problem with the skin of a very hard back part called armor , a sign that tanning is going to be pretty difficult. 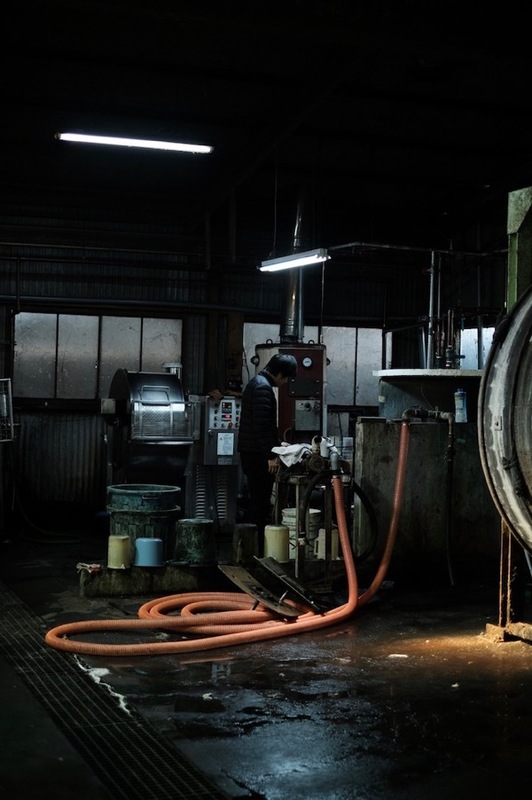 Since the skin of the boar is thick and heavy , people at Gibier meat processing facility are in trouble with disposal , so we want to make something useful even if it takes time. At Himeji Tanner who is cooperating with HLGP , trial and error is also being done today.